Over the years, your roofing system takes a lot of abuse from the elements: heat, cold, rain, snow and wind. After years of wear and tear, your roof may need to be replaced. If this is the situation in which you find yourself, Mobley Brothers Roofing and Renovation is here to serve you. Our roofing contractors can fix any roof-related problem with the expertise of a factory-trained team, and we always use the very best high-quality products. We are a GAF Master Elite® certified contractor that has passed stringent standards for exemplary business practices and proven customer satisfaction. Our Master Elite status also means we can offer you warranty coverage of up to 50 years on your new GAF roofing system! Mobley Brothers Roofing and Renovation proudly offers a wide selection of roofing services for your Nashville-area home or business. We can replace, repair, inspect and maintain any residential or commercial roofing system. We also offer gutter and siding installation, and emergency response in the case of storm damage. Need to file an insurance claim to pay for storm damage repairs? We have extensive experience with insurance claims and can provide assistance through every step of the process. We are certified by GAF, CertainTeed and Owens Corning, and can install any high-quality roofing materials from these manufacturers. The products have an exceptional track record of providing decades of service and are backed by a solid manufacturer’s guarantee. 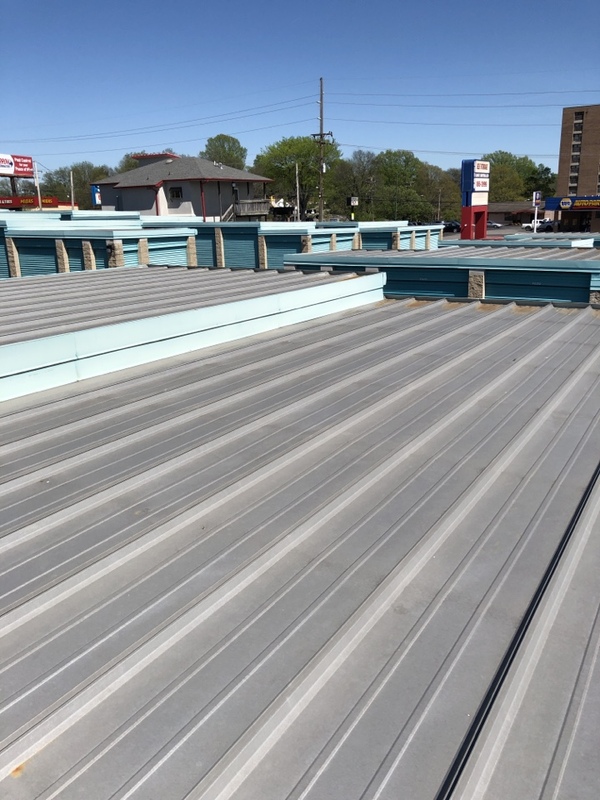 Additionally, Mobley Brothers Roofing and Renovation can offer extended manufacturer warranties on roofing systems because we are factory-trained and strictly adhere to manufacturer installation guidelines. However, should you desire to choose a different manufacturer’s products, we would be happy to help you compare the products and install your choice. We can also install metal roofing, if that is what you prefer. 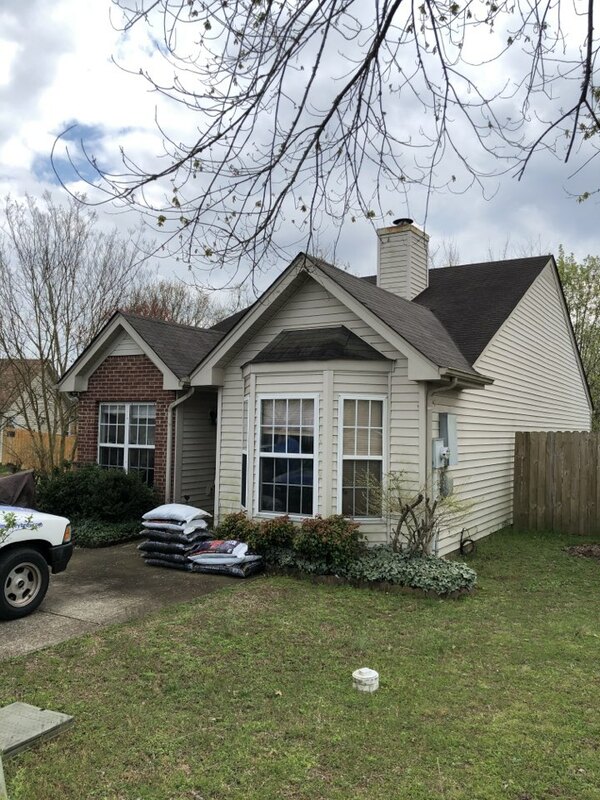 Call Mobley Brothers Roofing and Renovation today at (865) 216-3274 or fill out our contact form to get a free inspection and estimate on roofing services. Financing is available for qualified applicants!